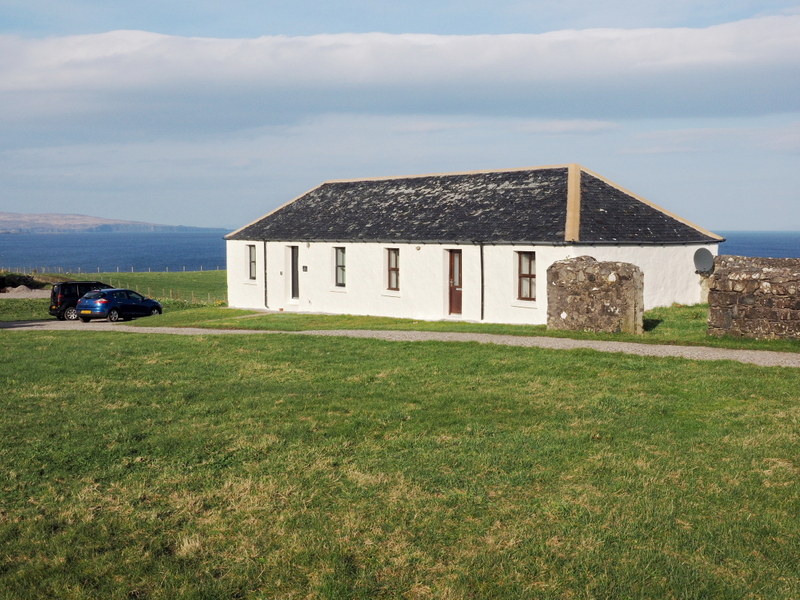 The home of luxury self catering properties on the Isle of Skye. 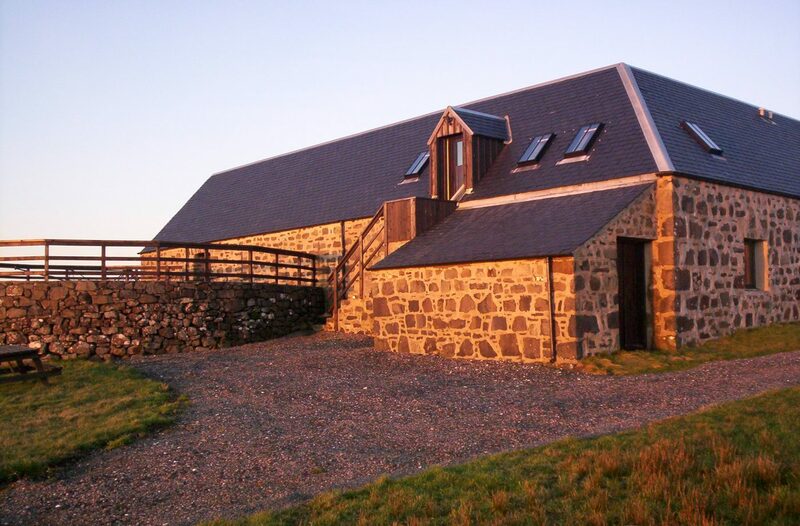 Choose from a range of stunning homes all in beautiful locations across Skye. 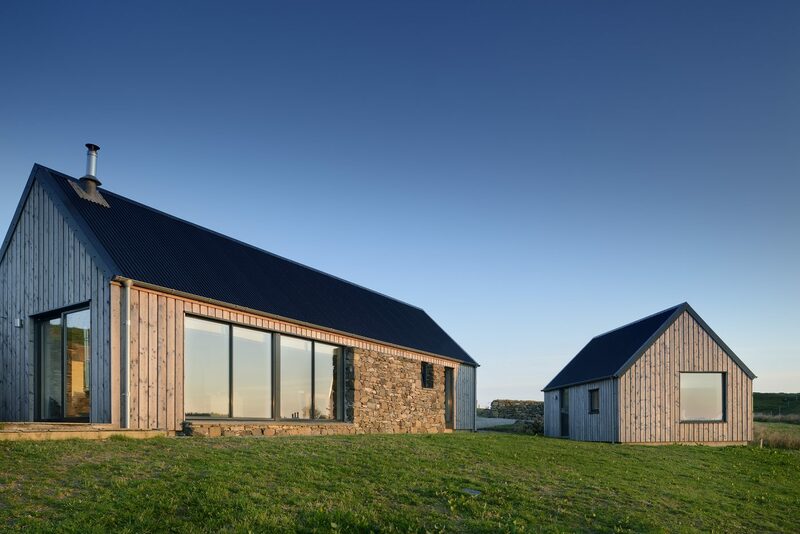 From traditional stone cottages on the Trotternish Peninsula to more contemporary properties in Portree and in the south of the island, we are sure that one of our R.Escape homes will meet your holiday requirements. 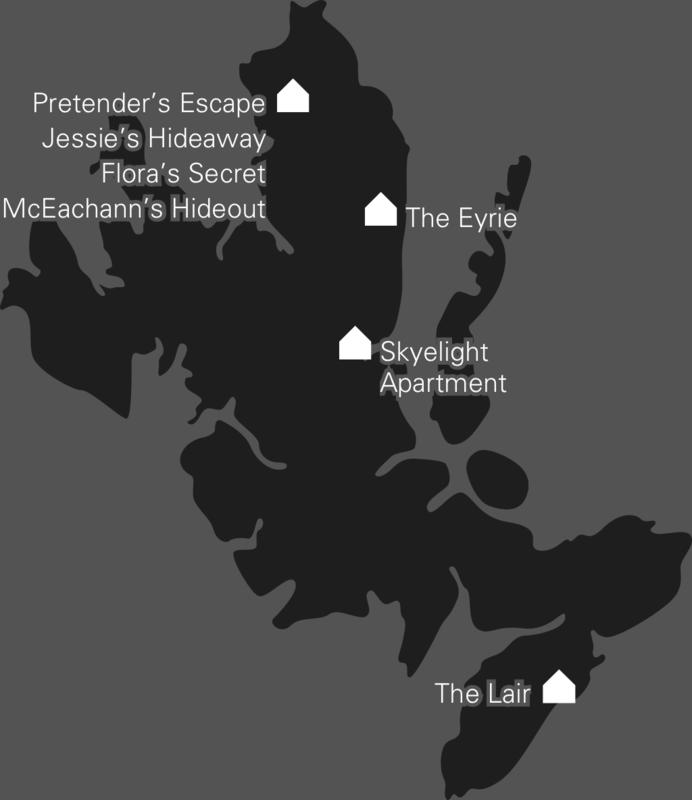 All of the R.Escape properties are situated in unrivalled locations across Skye. 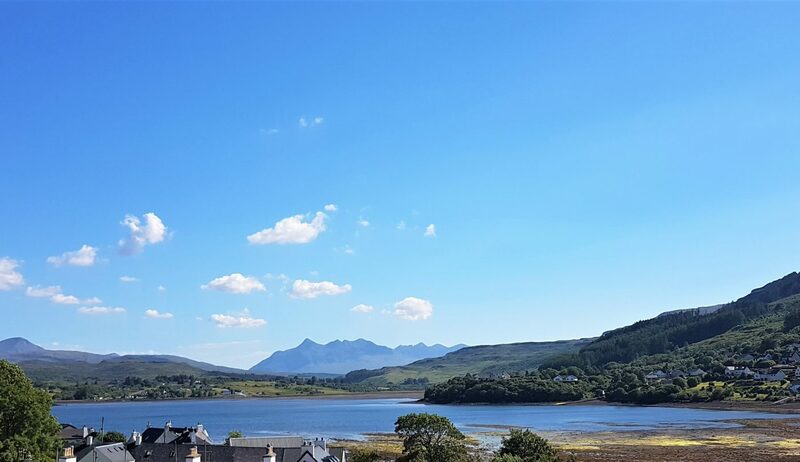 They enjoy some of the most breathtaking views that the island has to offer and are ideally located to travel to Skye’s most popular landmarks.